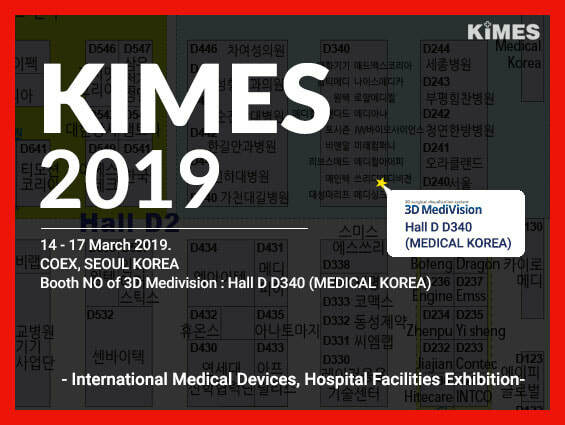 3D MEDIVISION INC. Will Participate KIMES 2019. 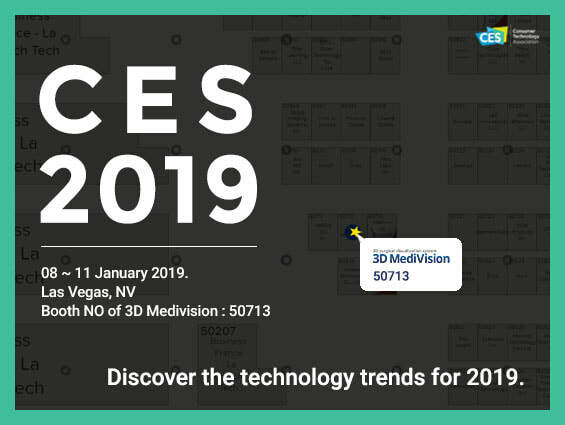 3D MediVision Inc. will be displaying a surgical visualization system of M-Flix, G-Flix and R-Flix that capture, display and record surgical procedures in 3D in a show room simulating a real operating room. 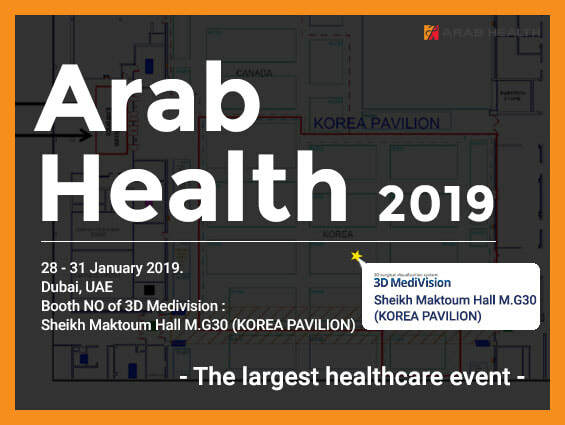 The show room will be located at Hall D340 where you can see our comfortable, flicker-free, and stereoscopic surgical procedures in 3D as well as other medical equipment used in the operating room. 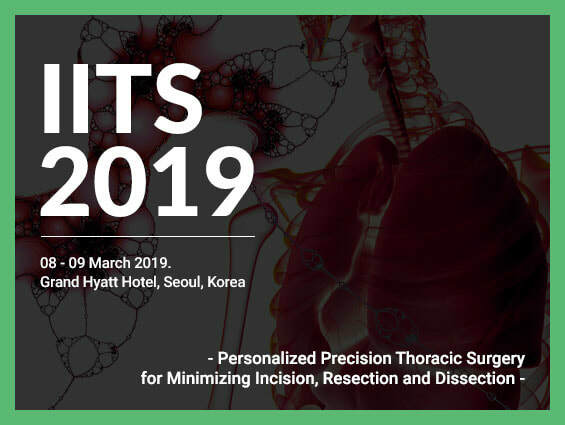 3D MediVision Supports 3D Presentations for IITS 2019. The Minimizing Wound Section, in particular, will feature the robotic-assisted surgical techniques that provide more precision and minimized incision in the thoracic surgical procedures. Participants will be experiencing the fantastic stereoscopic robotic surgical visualizations in 3D by wearing comfortable, passive glasses as if they were sitting at the robot console in the operating room. 3D MEDIVISION brings innovative surgical education to Digital Content Expo 2018. 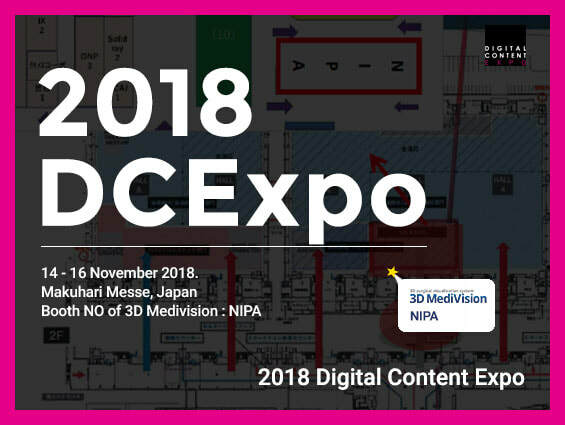 3D MediVision Inc. will be participating in the upcoming Digital Content Expo (DCExpo 2018) that is to be held at Makuhari Messe, Japan, on November 14-16, 2018. The DCExpo is an event where start-up companies and research institutes exhibit and promote novel, state-of-the-art products and technologies such as wearable devices, robotic devices, applications, and VR / AR / MR.
At the NIPA booth, 3D MediVision Inc. will showcase its own 3D cameras for microscopic and open general surgery, and 3D video recording devices. As the use of 3D technology in the medical field is increasing, 3D MediVision Inc. will also introduce educational effects the technology can provide and various ways of utilizing 3D, to participants who will be experiencing Full HD surgical videos in 3D with amazing depth perception. 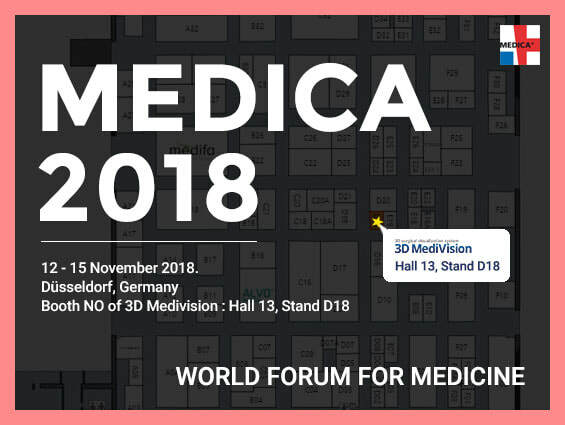 ​​3D MEDIVISION INC. WILL PARTICIPATE ​MEDICA 2018. 12-15 November 2018, Düsseldorf Exhibition Centre. We are pleased to inform you that 3D MediVision Inc. will participate in the upcoming MEDICA 2018 trade show from November 12 to 15, 2018, at Düsseldorf Exhibition Centre, in Düsseldorf. 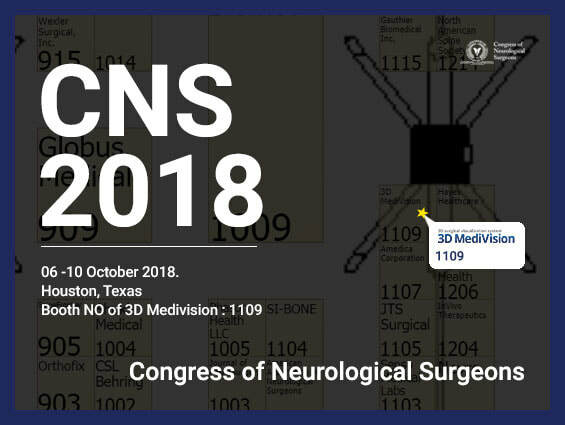 Please visit our STAND Hall 13, Stand D18 where we will display our innovative 3D surgical visualization systems and present our SURGFLIX content streaming platform, where many supreme authorized surgical content is shared globally for the self-retraining and educational purposes. ​​3D MEDIVISION INC. will support its AOSpine Advanced Level Video Seminar. 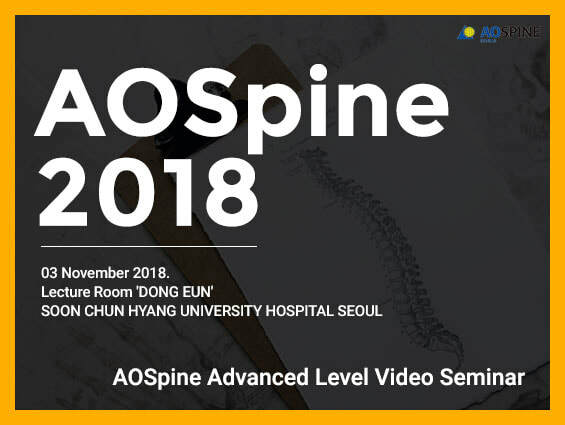 3D MediVision Inc. has recently participated in the production of 3D surgical videos for presenting surgeons for the 'AOSpine Advanced Level Video Seminar' that is to be held at Dongeun Auditorium of Soonchunhyang University Hospital in Seoul on November 3, 2018. 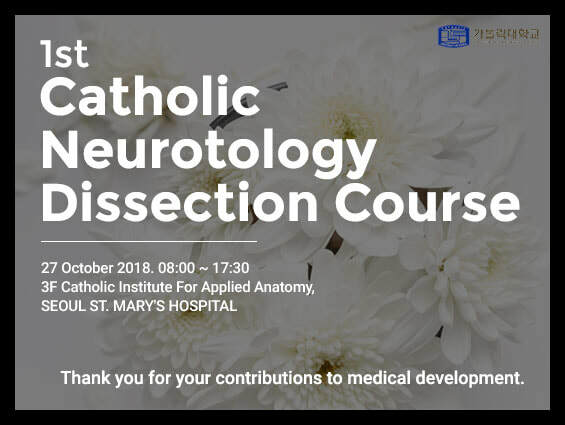 This video-format medical seminar was designed by AOSpine, a worldwide spine surgeons’ organization, to share knowledge and know-how, aimed at improving skills in spinal surgery. The seminar will be composed of a variety of subjects as many neurosurgeons and orthopedic surgeons will be participating. As presentations are given mostly in 3D format, audiences will be experiencing a realistic surgical field of view through the 3D Full HD images produced by a professional editing team from the 3D MediVision Inc. Conclude an MOU with Seoul Veterinary Medical Association. 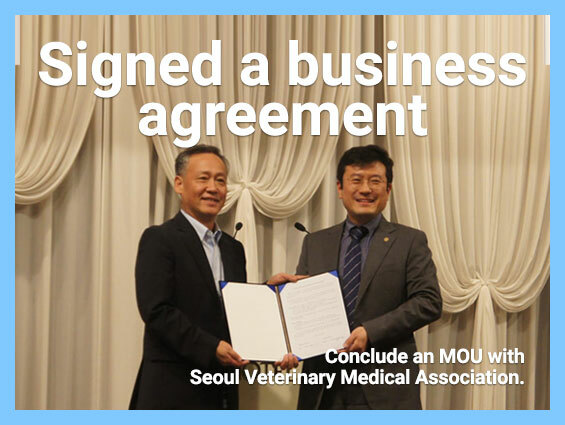 The Seoul Veterinary Medical Association and 3D Medivision signed a MOU on Sunday, August 12, 2018. In order to improve the quality of veterinarian surgical trainings, we have agreed to make a 3D video education system. Seoul Veterinary Medical Association used 3D cameras to capture 3D surgical images. Both parties ran a pilot test Virtual Experience Surgery Training in the 3rd training program. 3D Medivision also collaborated with other veterinary anatomy schools to film canine cadaver dissection in 3D images. It is the first trial to practice the dissection in three-dimensional perception and may revolutionize veterinary training.